yesterday with its arranged arraignment of former National Intelligence Agency (NIA) Director-General, Ambassador Ayodele Oke and his significant other Folasade were missing at the Federal High Court in Lagos as the whereabouts of the couple was obscure. They were to appear before Justice Chukwujekwu Aneke, although the case was not formally listed for the day. The court was said have been informed that Oke and wife would not be present as they were not in EFCC’s custody, hence the non-listing of the charge. Prosecuting counsel, Rotimi Oyedepo, was in court to arrange for a new date for arraignment. It was learnt that the arraignment will now take place on Wednesday, February 6. Unconfirmed reports said they might have left the country. An EFCC’s spokesman in Lagos, Babatunde Suleiman, confirmed that the case was not listed. 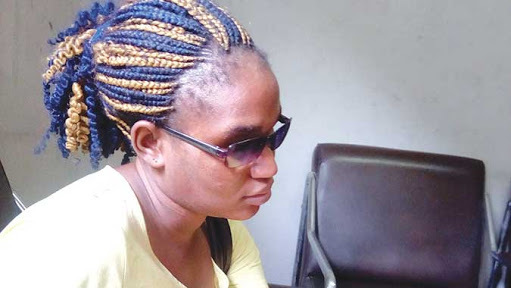 He, however, said he was unaware of the whereabouts of Oke and his wife. 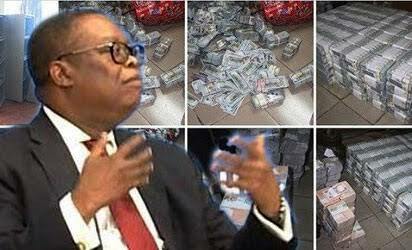 Oke and his wife were charged in connection with the $43,449,947, 000 found in Flat 7B, No. 16 Osborne Road, Osborne Towers in Ikoyi, Lagos. Justice Muslim Hassan had on June 6, 2017, granted a final forfeiture order of the funds since no one appeared before the court to claim them. The four-count charge against the couple was signed by Oyedepo, Nnaemeka Omewa and Idris Abubakar Mohammed. EFCC, in the Proof of Evidence, revealed how Flat 7B was bought for $1,658,000 (N596,880,000). It said one Alhaji Shehu Usman Anka will give evidence of the receipt of the sum of $1,658,000 from the wife of the ex-NIA boss. The anti-graft agency also said that the agency got about $289,202,382.00 from the Central Bank of Nigeria (CBN). It added that one Benjamin Kiksenenso will give evidence of how he was instructed to go to the CBN to collect the $289,202,382.00.